CI Sport Toddler T-Shirt. 65% Cotton, 35% Polyester. 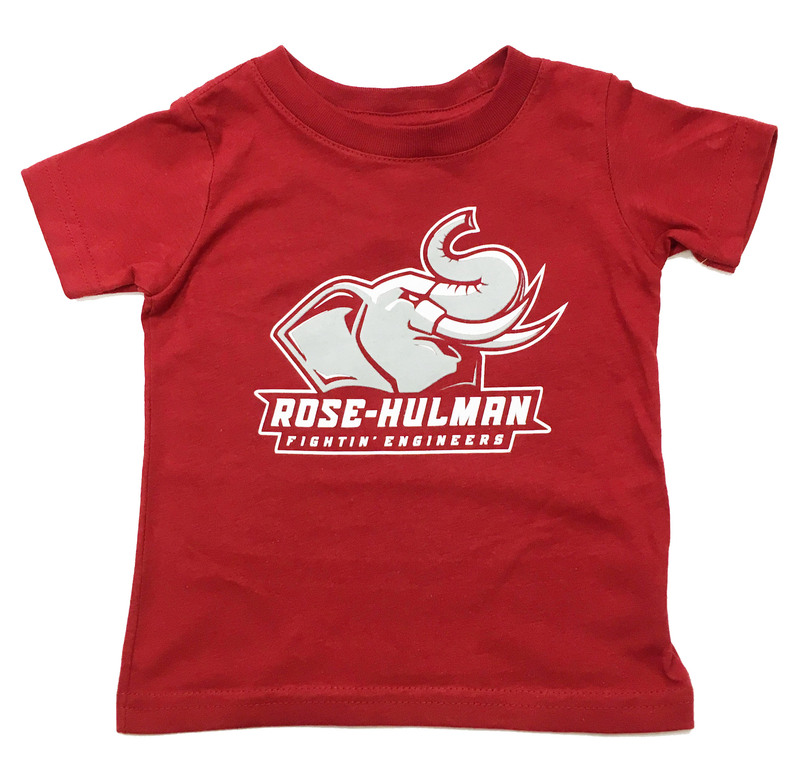 Imprinted "Rose-Hulman" over Rosie the Elephant logo. Please select option for CI Sport Toddler T-Shirt. 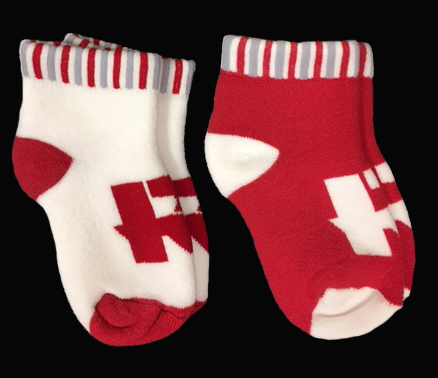 Please select option for LITTLE CHEERLEADER 2 PC. 100% Polyester. 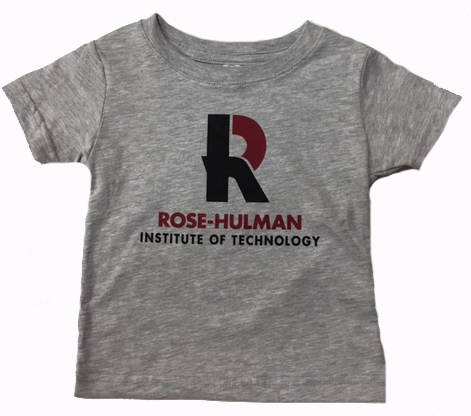 Embroidery of Rosie logo over "Rose-Hulman" over "Fightin' Engineers"
Please select option for Little King Toddler Front Zip. Please select option for Little King Toddler T-Shirt. 100 % cotton. 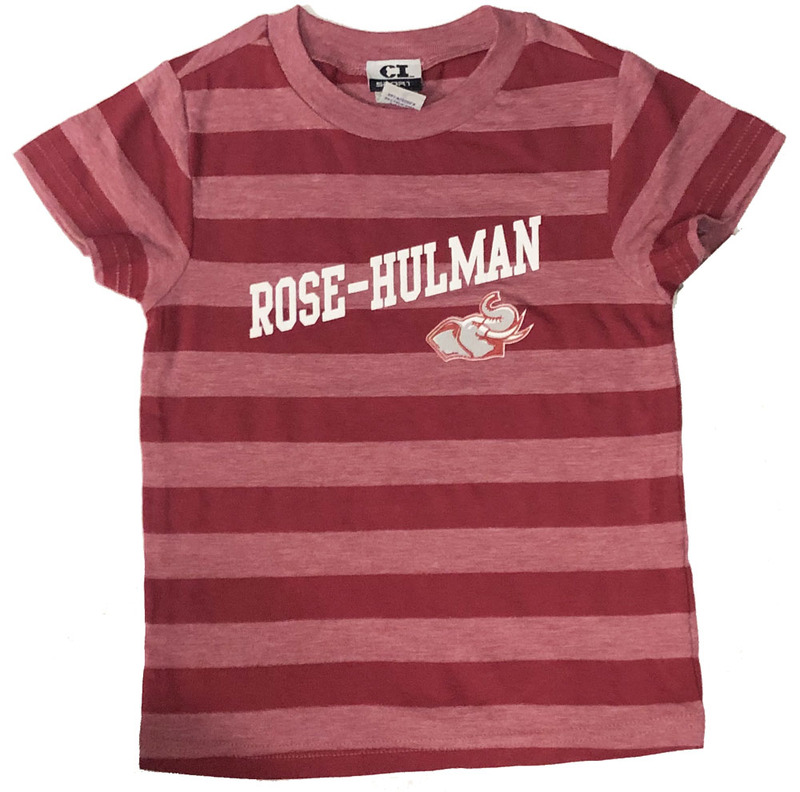 Imprint Rose-Hulman in white with Rosie the mascot in cardinal. Please select option for Third Street Long Sleeve Toddler T-Shirt.